Galaxy Note9 is an all-in-one powerhouse for emails, browsing, photos, phone calls and just about everything. With such a powerful device, a case that can stand up to the rigors of an active lifestyle, yet fit seamlessly into a pocket or bag, is essential. LifeProof introduces NËXT, its first case for a Note device, coming soon. 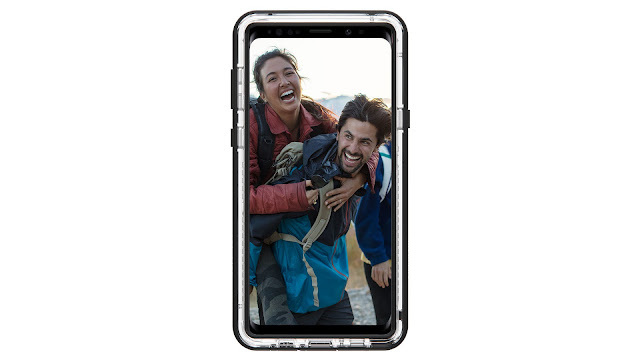 "LifeProof has covered Galaxy devices for years, but this is the first time we've offered protection for Note devices," said LifeProof CEO Jim Parke. "Our fans have been asking for a Note solution for a long time, and NËXT strikes the perfect balance of slim protection and full accessibility of your Note."